I don't always use just L.I. to create a project for my classes and this month's project was a prime example. 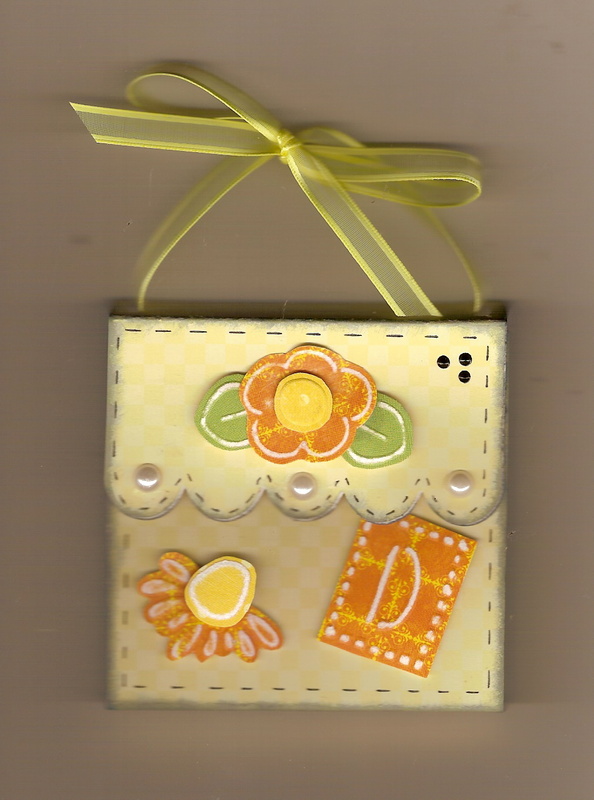 I used a Big Die from Sizzix to create this cute holder for Post-Its. Then I embellished it with Lasting Impressions' cardstock and templates. It was a fun project.